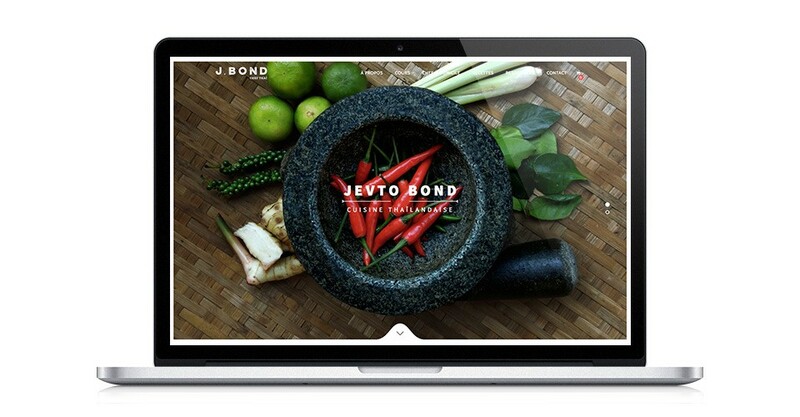 Development of Thai chef Jevto Bond’s website with class reservation and recipe systems on the WordPress / Woocommerce platform. In home chef and thai cooking teacher, the one we call J. 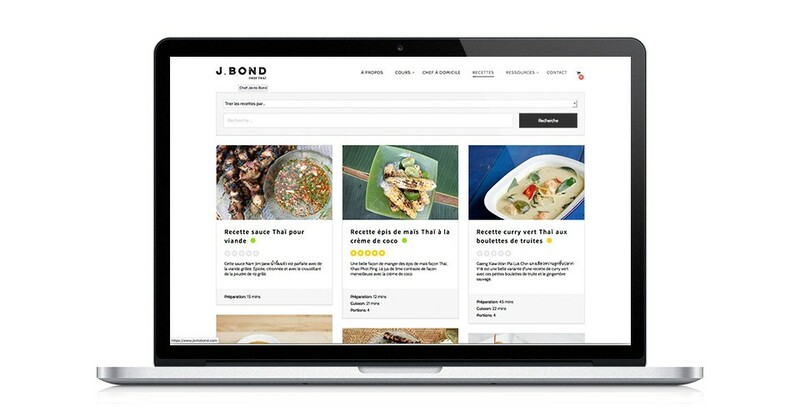 Bond (or 002!) likes to present himself as “The world’s only swedish Thaï chef that mesure 6 foot 6!”. 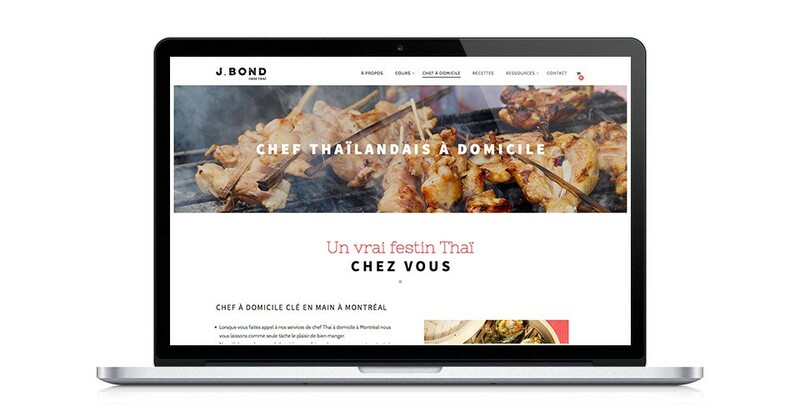 Since a memorable food tasting in a Paris thaï restaurant 25 years ago, his mission is to teach others to fully take advantage of an experience that he considers to be incredible: the one of eating, simply!